Heads will turn and jaws will drop the moment you drive the all- Chevrolet Cruze through your Wagoner County, Tulsa County or Tulsa neighborhood. Sleeker and more tech filled than ever, the new Cruze is available to test drive at Jim Norton Chevrolet in Broken Arrow, OK. Our wonderful sales team is here to help you explore all the great features the Cruze has to offer and to make you an offer you can't refuse. 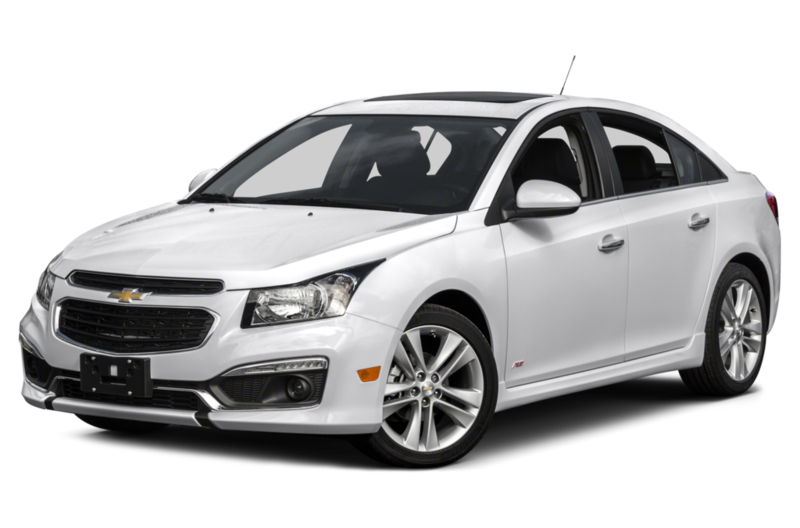 So we'll grab the keys, you'll start the ignition, and we'll take a cruise in a 2016 Chevrolet Cruze this afternoon! Let's have a peek at how the 2016 Chevrolet Cruze competes against the Ford Focus. Making the wise choice to opt for the gorgeous 2016 Chevrolet Cruze instead of the Ford Focus will not only make you a trendsetter, it'll keep money in the bank. You'll save nearly a grand on the MSRP when you decide to park a Chevy Cruze in your driveway, and that's even before you hear our discounted price at Jim Norton Chevrolet! Plus, for less money, you'll get more standard features on the Cruze, including 10 airbags, 16-inch wheels, a 7-inch touchscreen audio system, OnStar basic and Directions and Connections, and Android Auto and Apple CarPlay integration. On the Focus, you'll get less stylish 15-inch wheels, no touchscreen, and nothing comparable to the OnStar system that the 2016 Chevrolet Cruze features. New cars are expected to be in pristine condition, but these big investments are backed by warranties for a reason. The 2016 Cruze comes with a 3-year/36,000-mile basic warranty, 5-year/100,000-mile powertrain warranty and the same specs for Roadside Assistance, plus a fantastic 2-year/24,000-mile free maintenance plan. 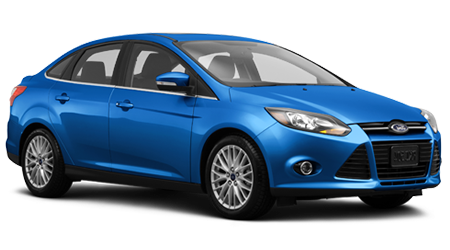 The same basic warranty coverage is standard with the Ford Focus, but then these two competitors diverge, with the Focus only backed by a 5-year/ 60,000 mile powertrain and roadside assistance plan, with no free maintenance plan like the 2016 Chevy Cruze! With the Diesel engine alternative that the 2016 Chevrolet Cruze offers, fuel efficiency is unmatched by the Ford Focus. The Diesel Cruze achieves hybrid-like numbers with its EPA-estimated 27 city/46 highway, while the Focus, with its closest competitor EcoBoost I-3 engine, falls short at an EPA-estimated 29 city/40 highway.